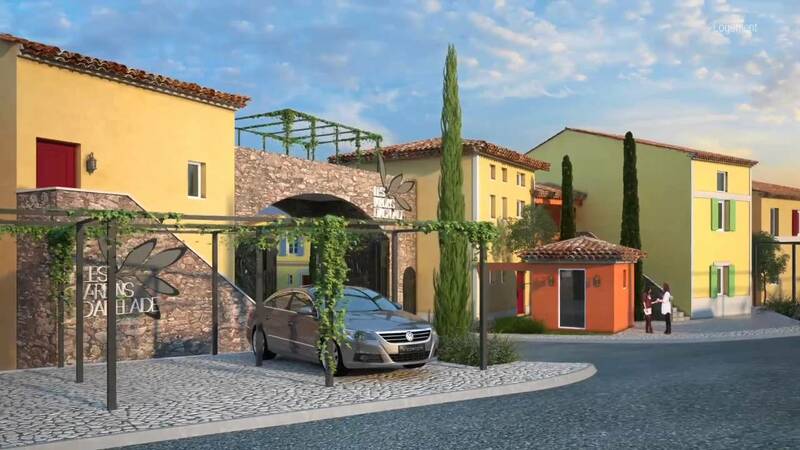 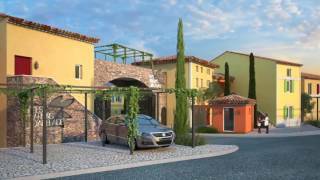 Beautiful new development consisting of 26 villas and 20 apartments in a secure domain. 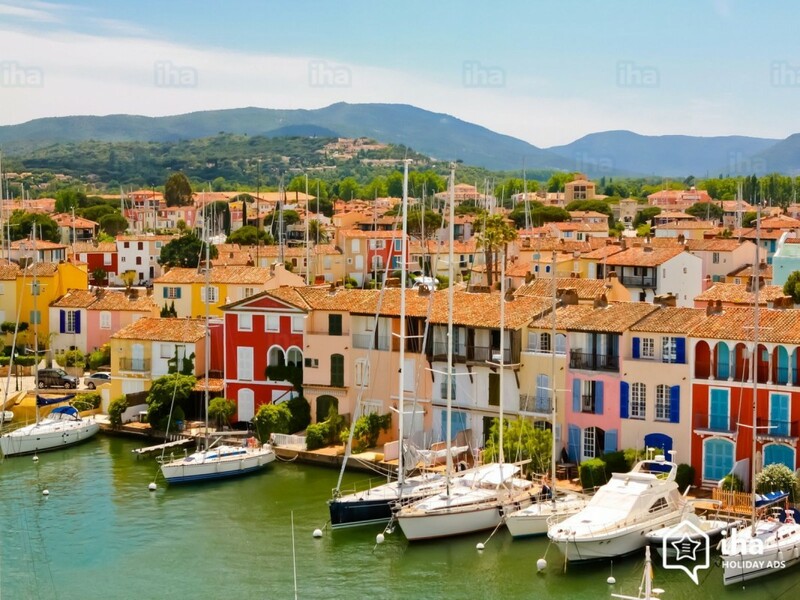 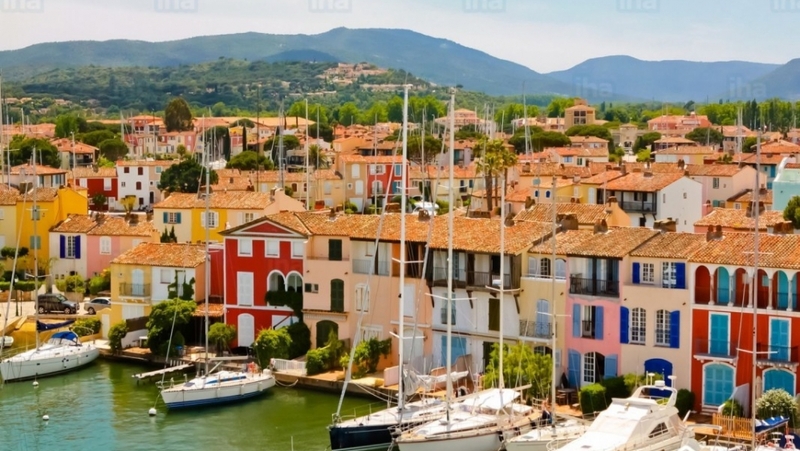 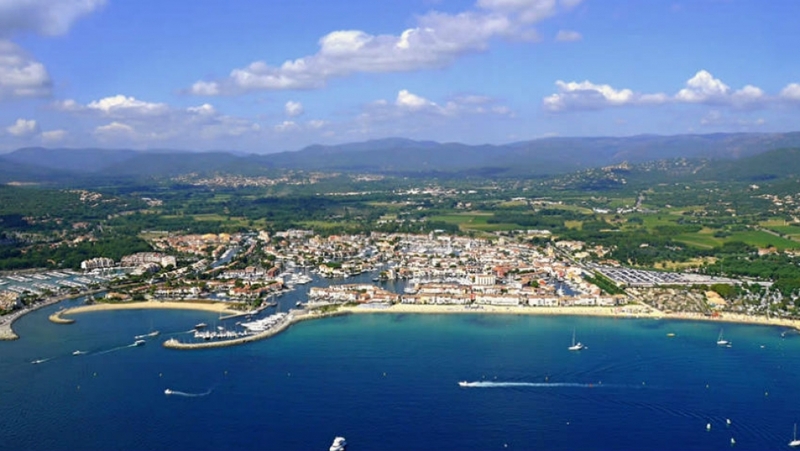 Excellent location at short walking distance to the famous Port Grimaud and the lovely sandy beach. 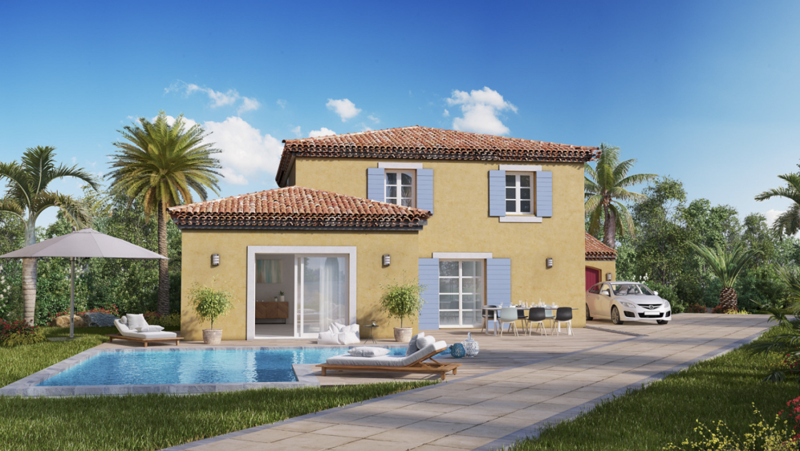 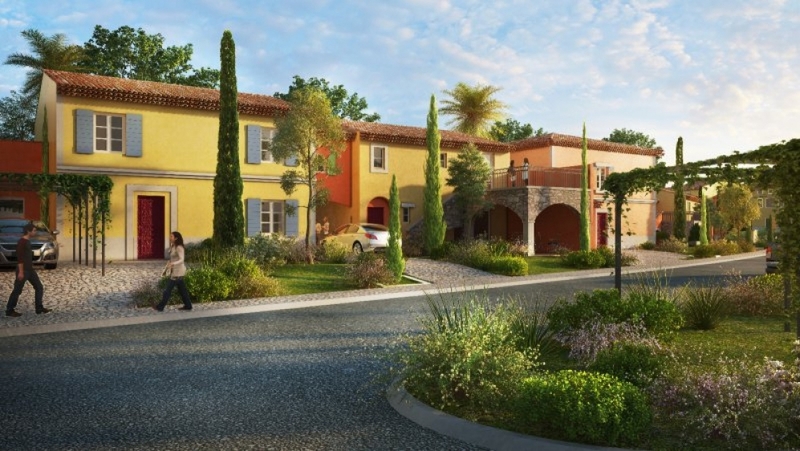 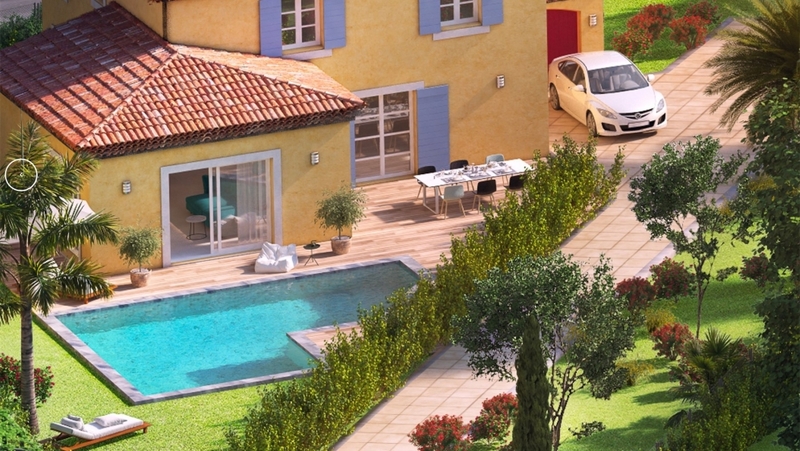 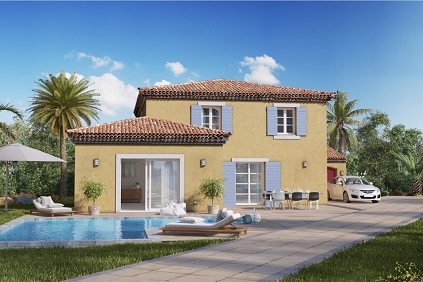 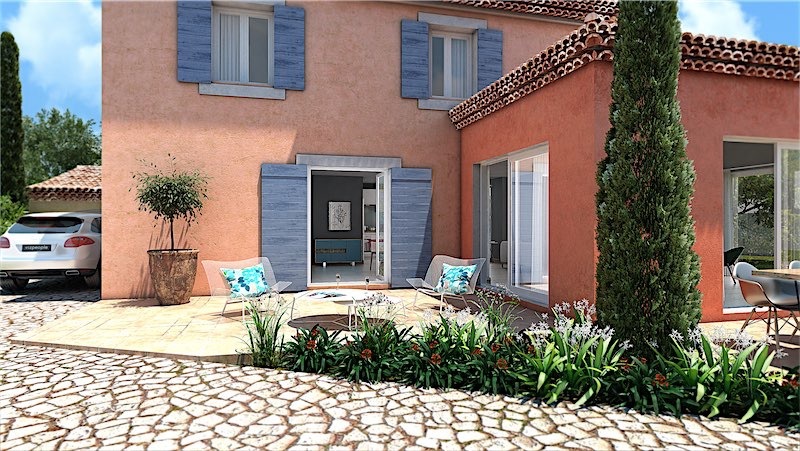 The houses are being build in a typical Provencal style, blending perfectly in the surroundings. 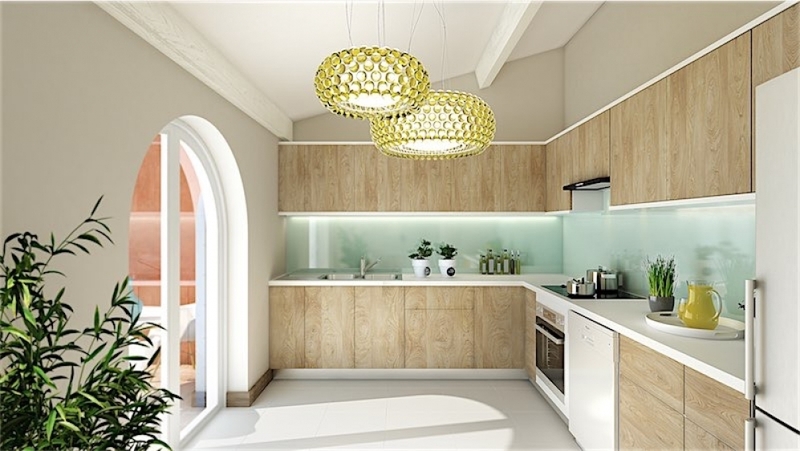 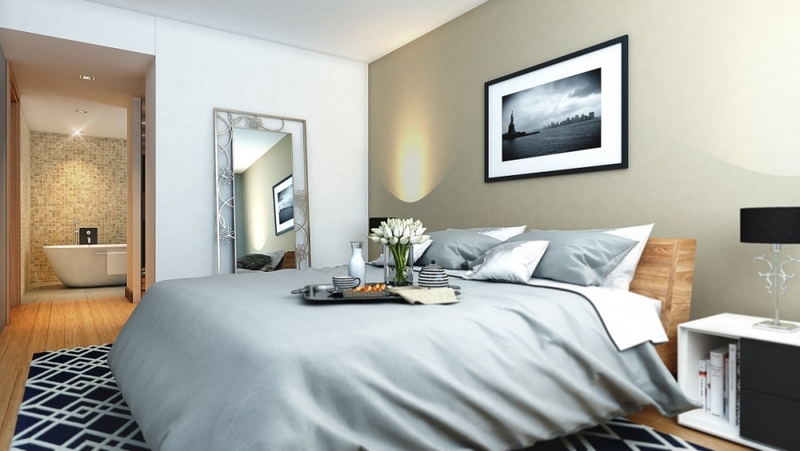 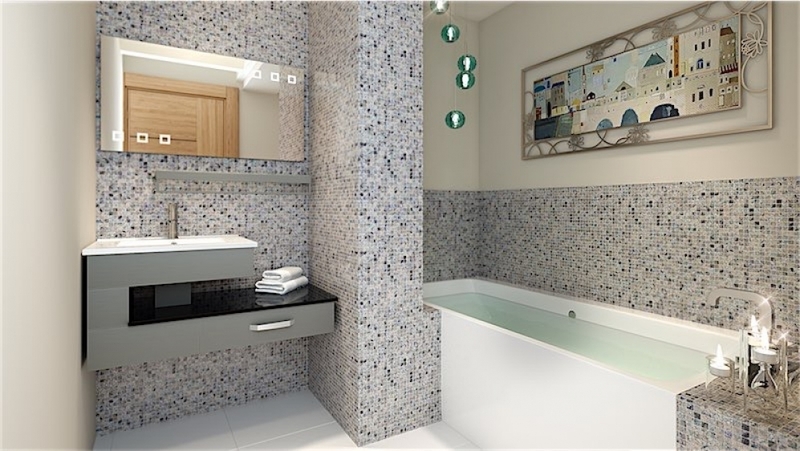 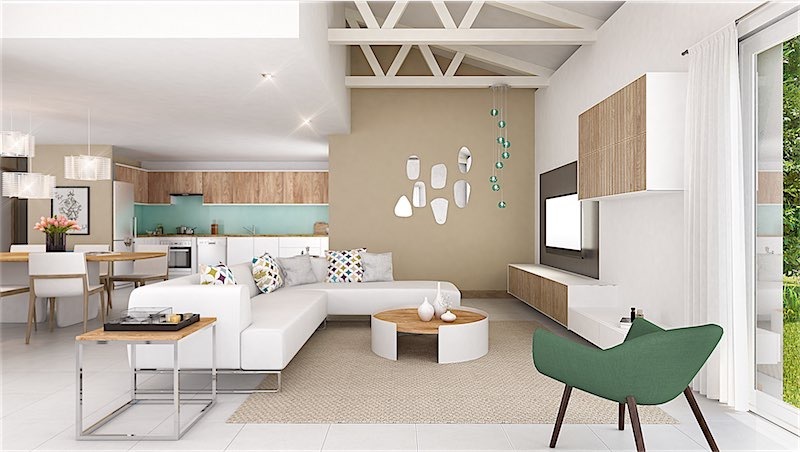 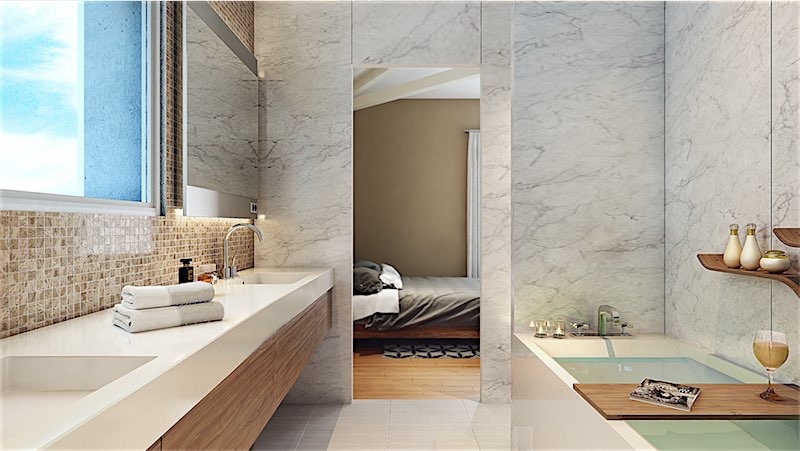 The interiors on the other hand will be very luminous and contemporary with luxurious bathrooms, modern designer kitchens and extra height ceilings. 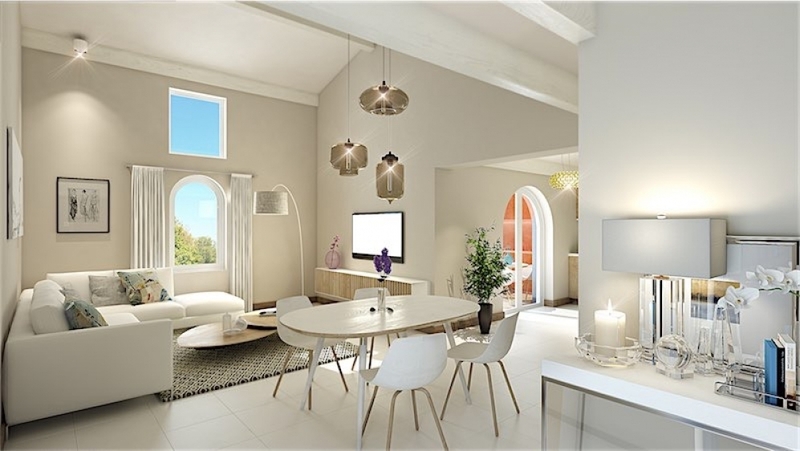 By buying in an off plan development in France you will benefit from reduced cost of buying of approx 2,5 % and 10-years guarantees. 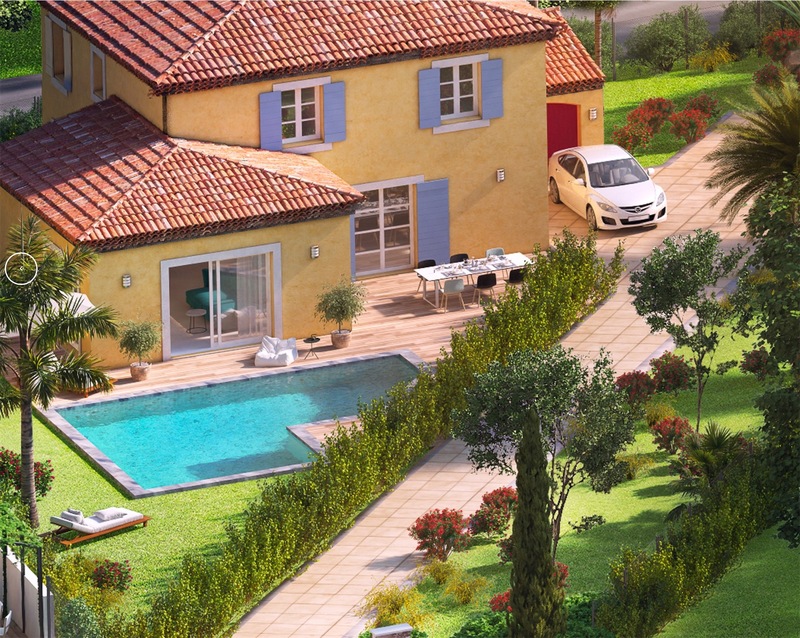 Prices of new build are generally lower than resale, so value appreciation is very likely in this kind of development. 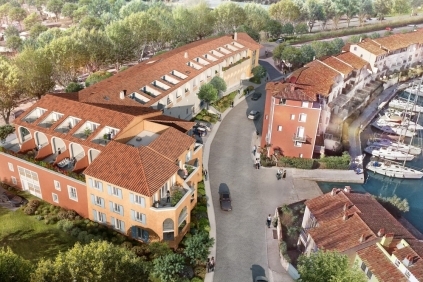 Construction works have started and delivery is due for second quarter of 2019.